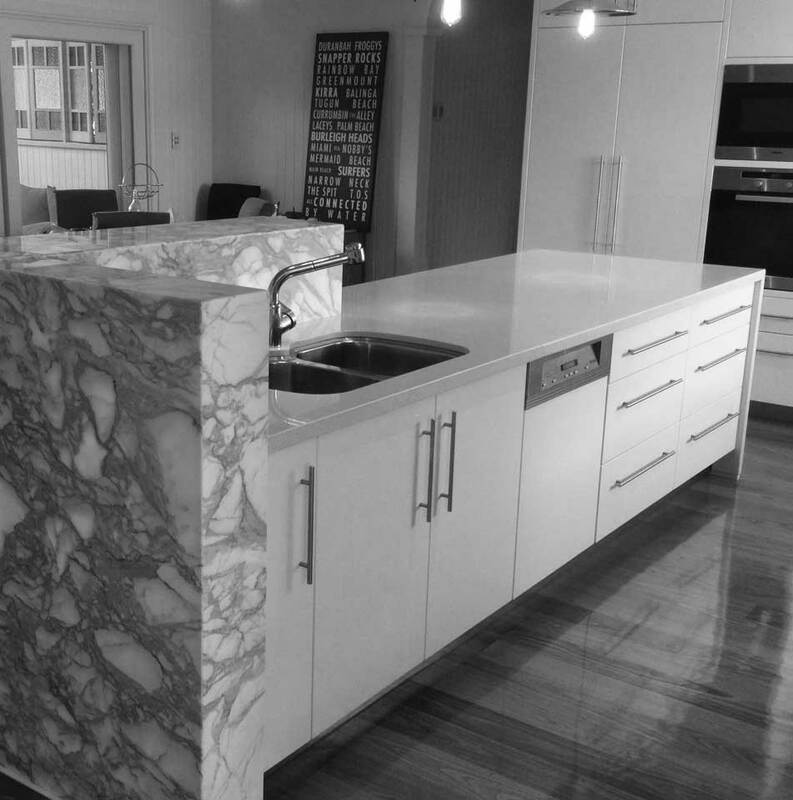 Adams Designer Kitchens Gold Coast - We build custom bars, vanities, wall units, tilt away beds, BBQ units, commercial cabinetry. From standard cabinets to the eccentric, we will work with you to provide quality cabinetry in the design you're after. We opened our doors for business in August 2004. Over the years our business has grown in both residential and commercial. With a nice size showroom, you can view our work as well as try our drawers systems and see what other cabinet systems are available. You can also take home stone samples for tops and colour samples for board selections. If you wish to view our showroom, book an appointment at your home or call in to discuss your plans, please contact us to arrange an appointment. Our business is more than kitchens! We build custom bars, vanities, wall units, tilt away beds, BBQ units, commercial cabinetry, etc. 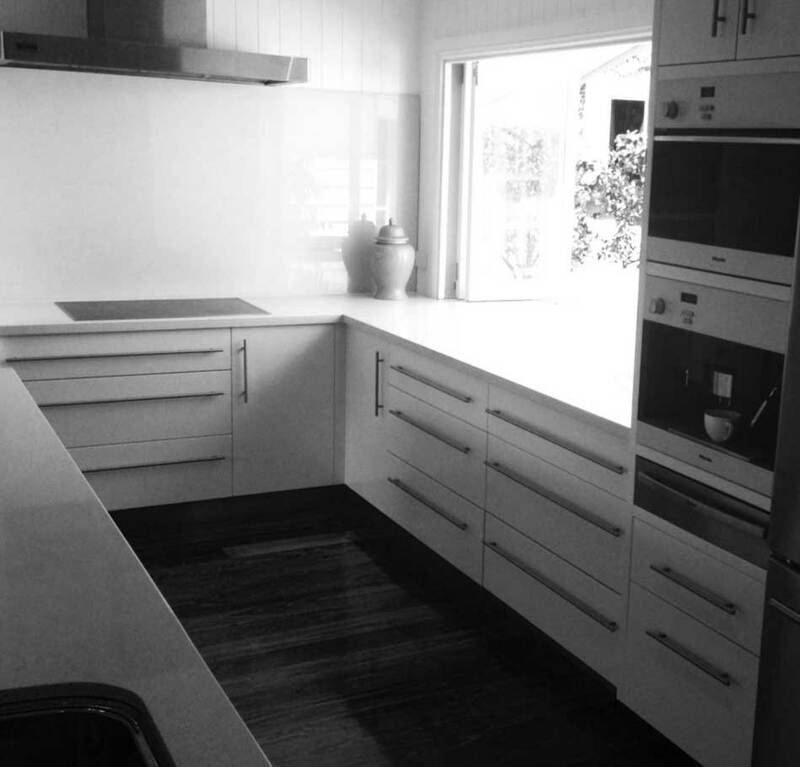 From standard cabinets to the eccentric, we will work with you to provide quality cabinetry in the design you're after.